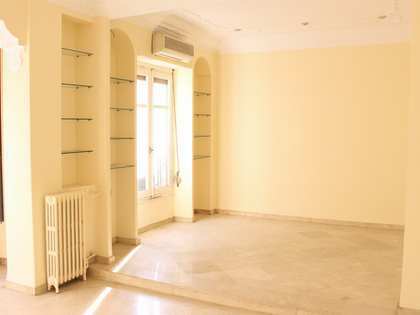 Apartment to update with bright, spacious rooms, completely outward facing, with 4 bedrooms and possibility of making 6. 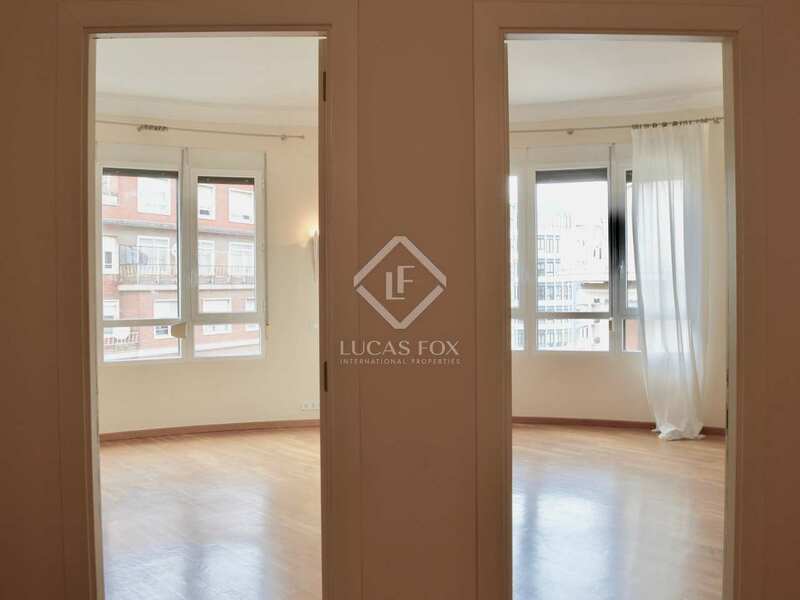 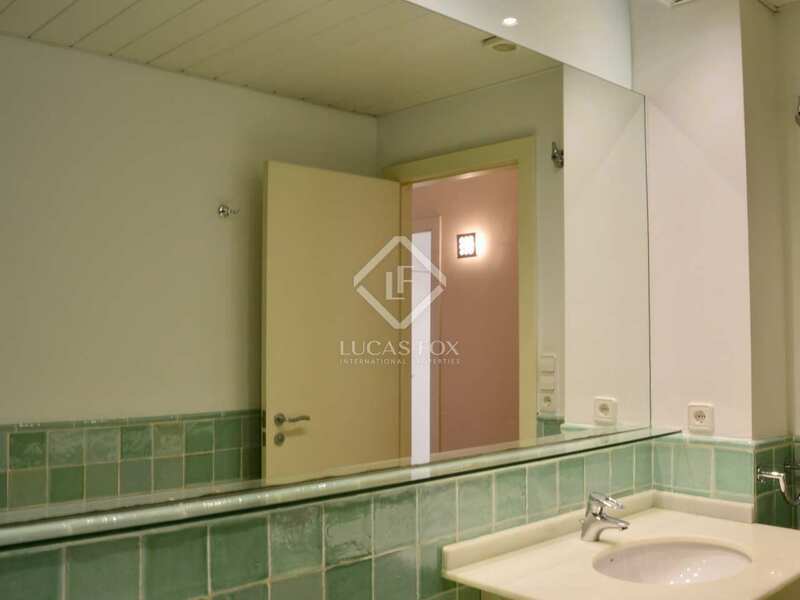 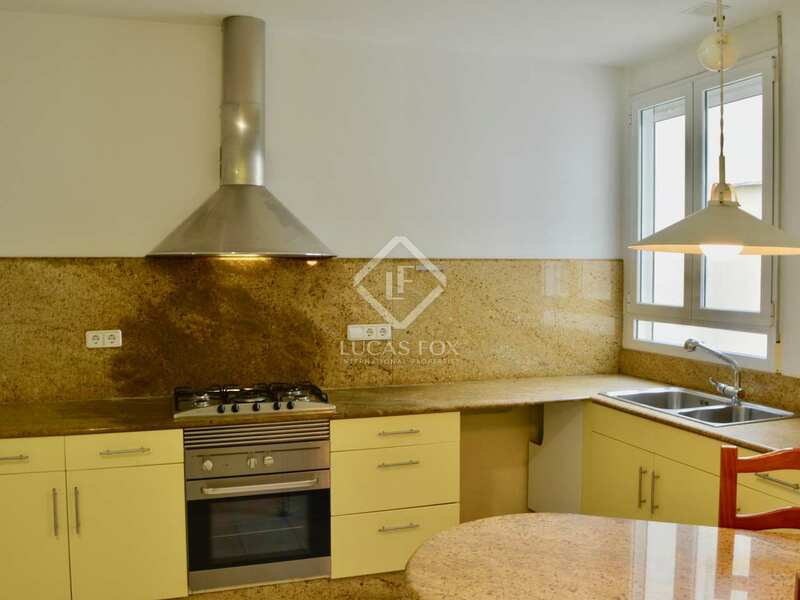 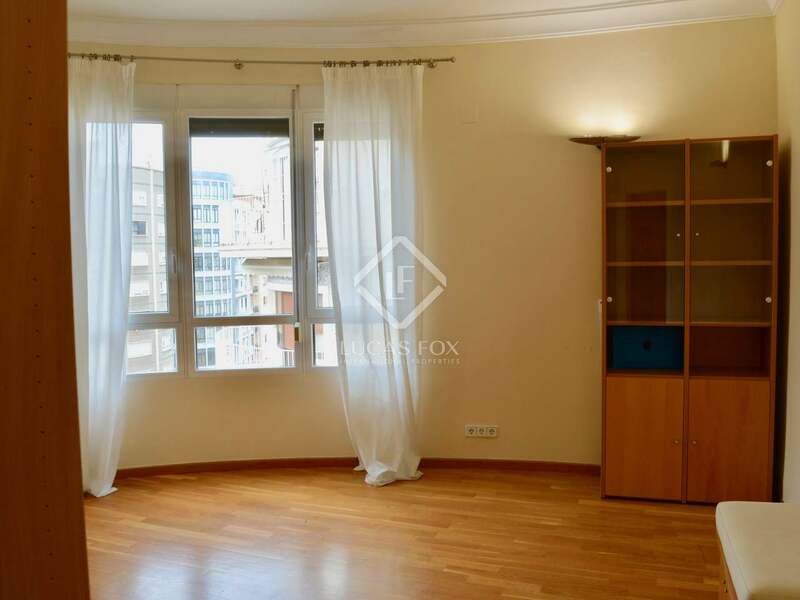 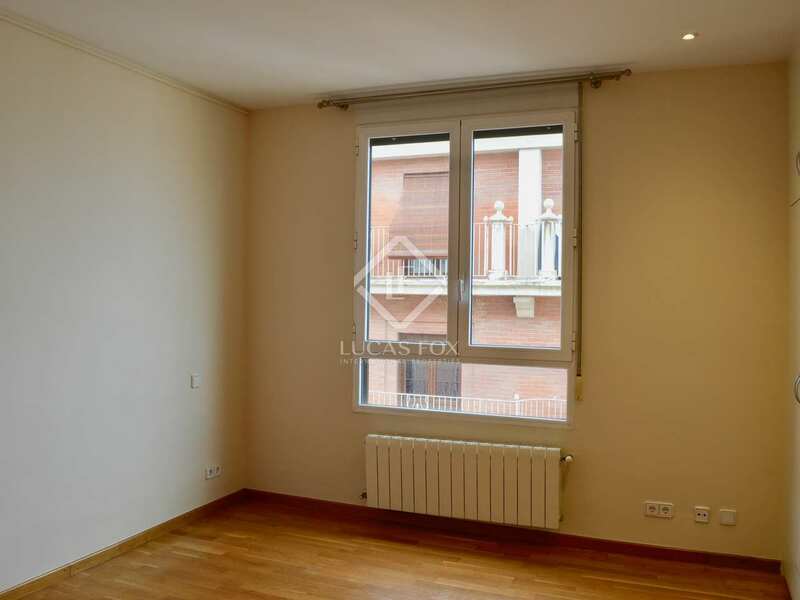 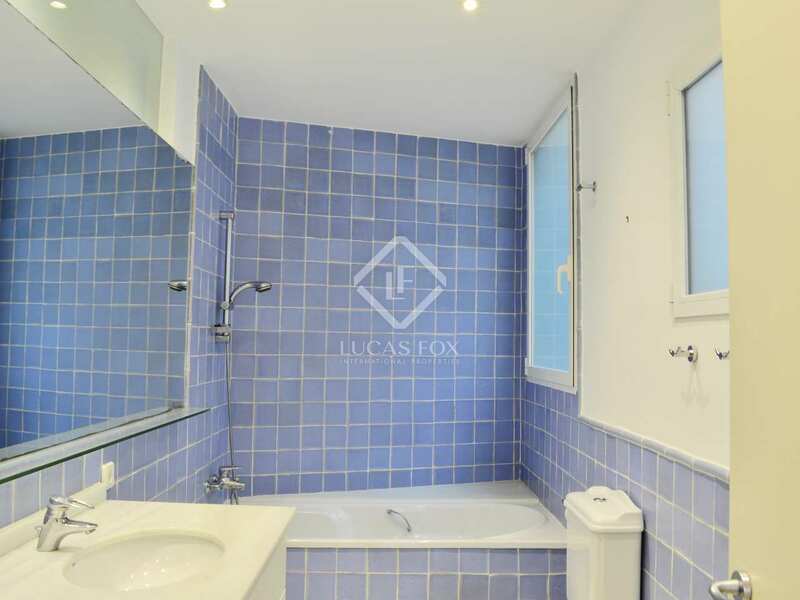 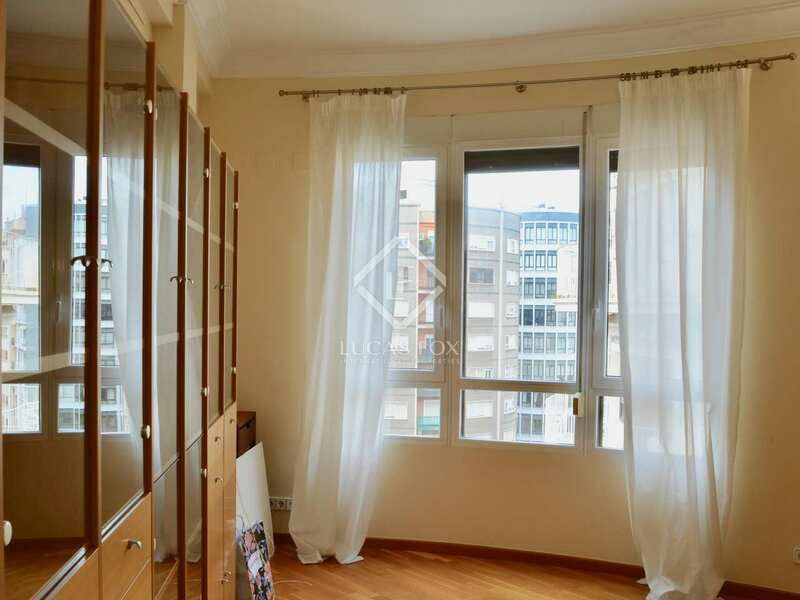 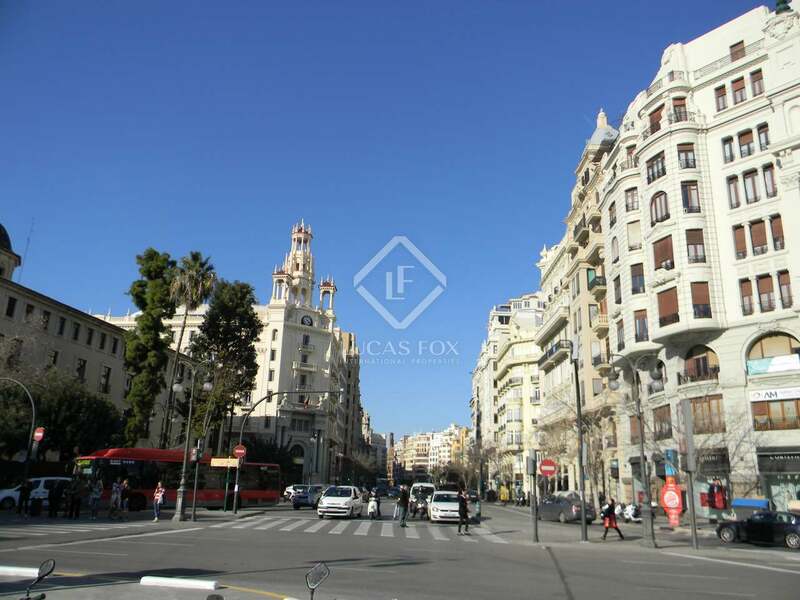 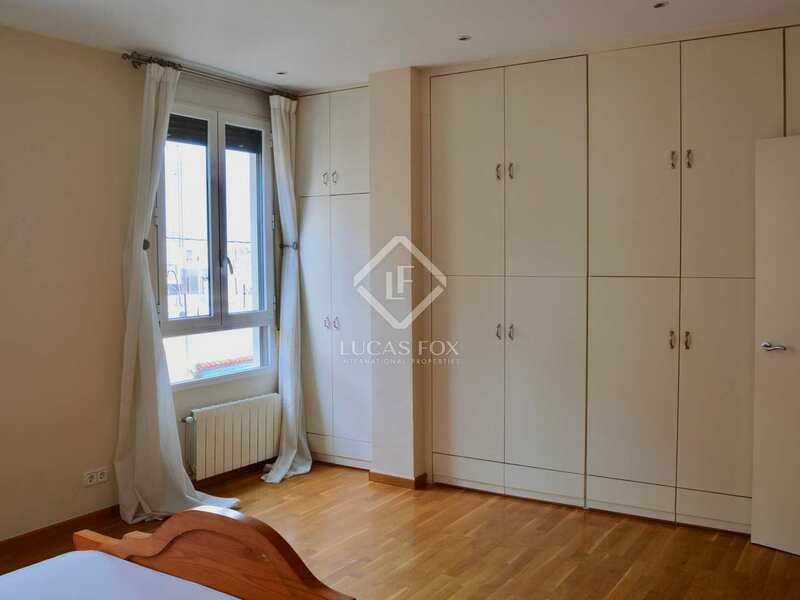 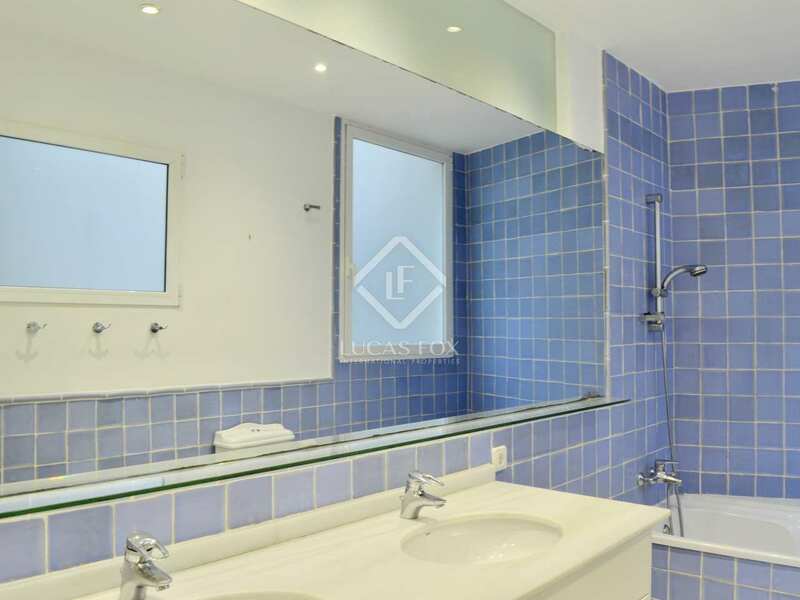 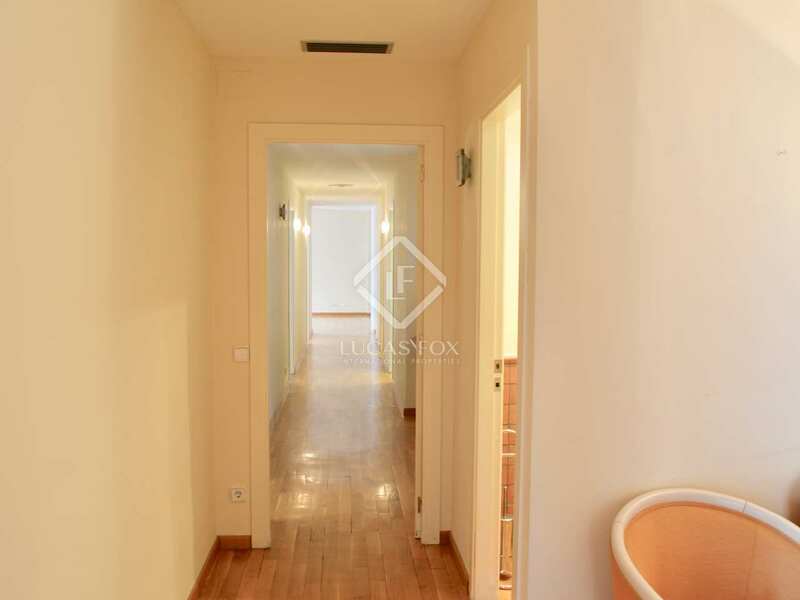 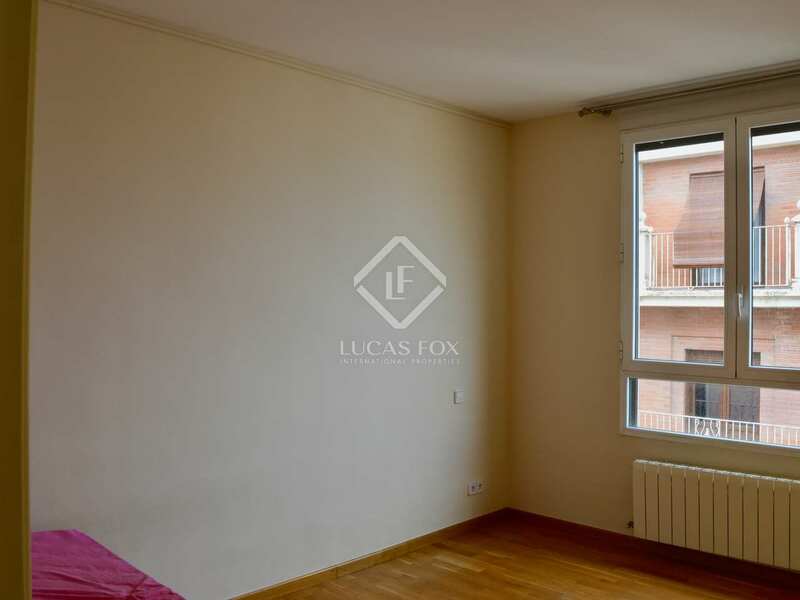 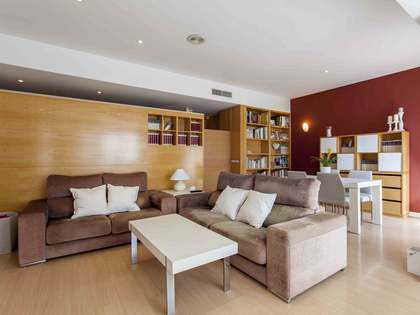 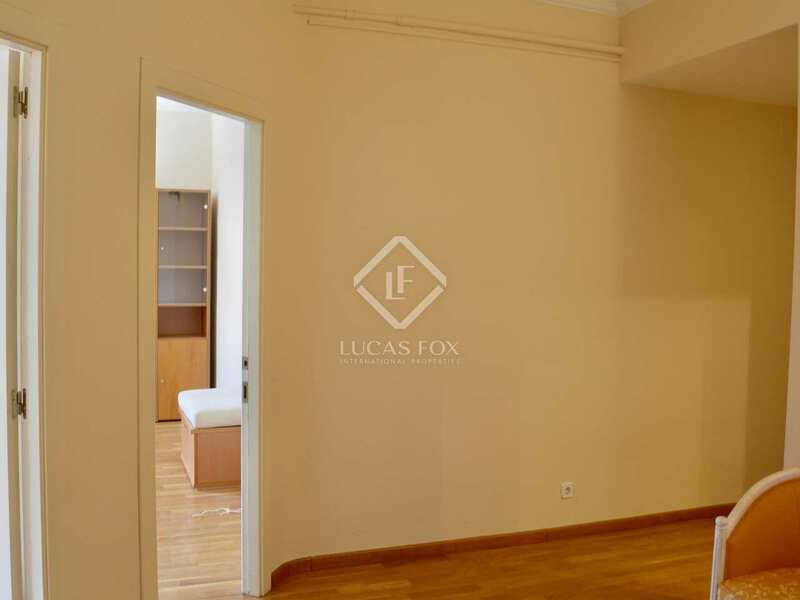 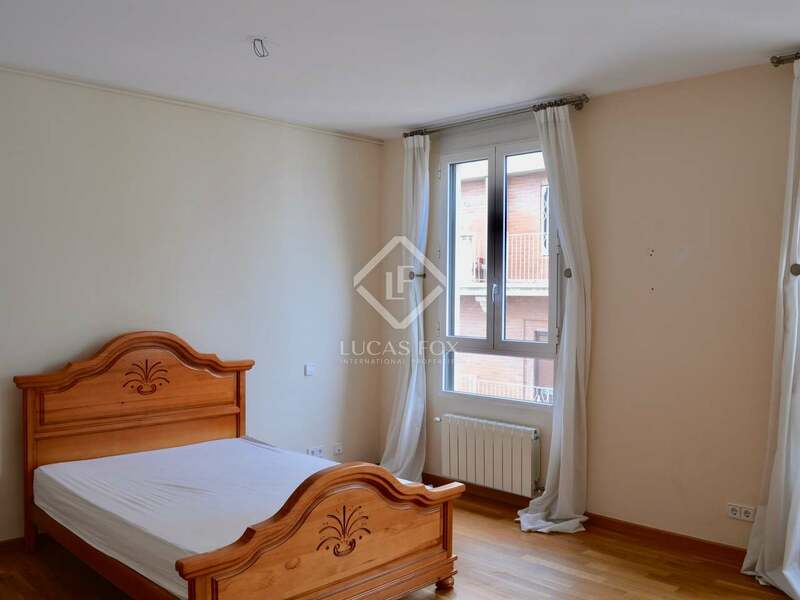 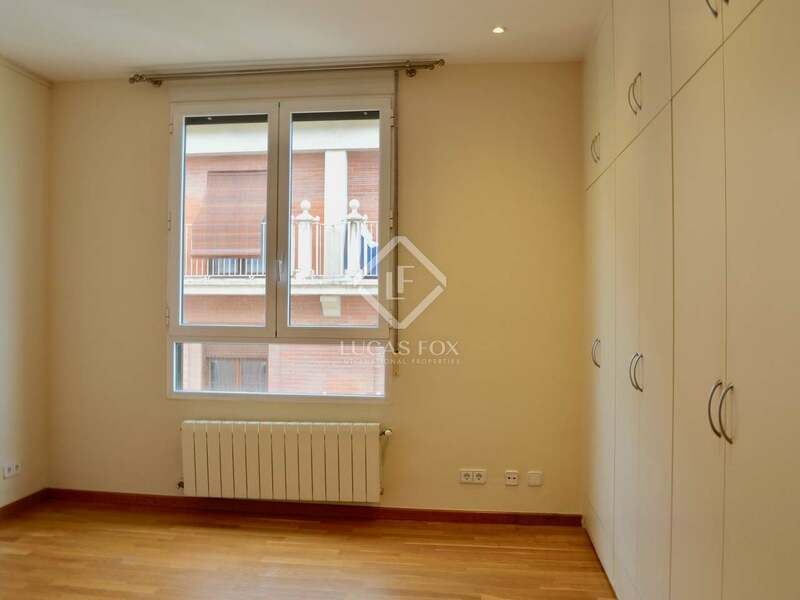 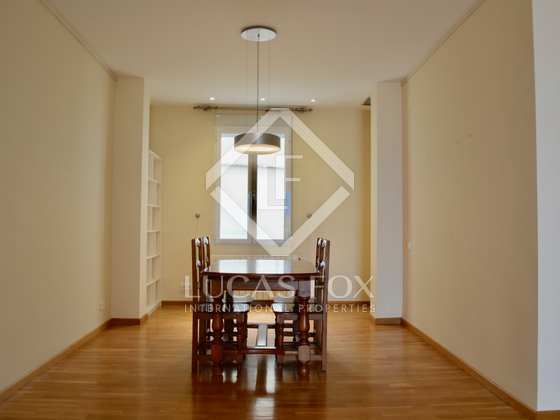 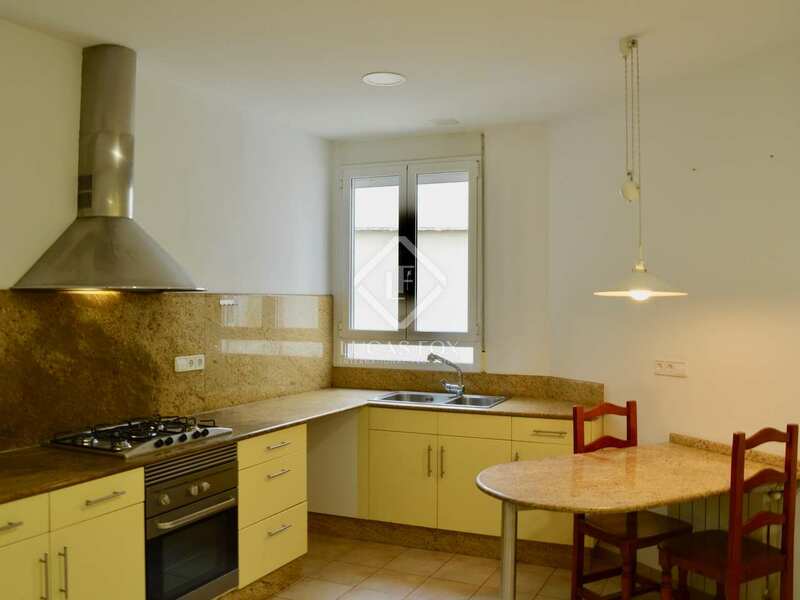 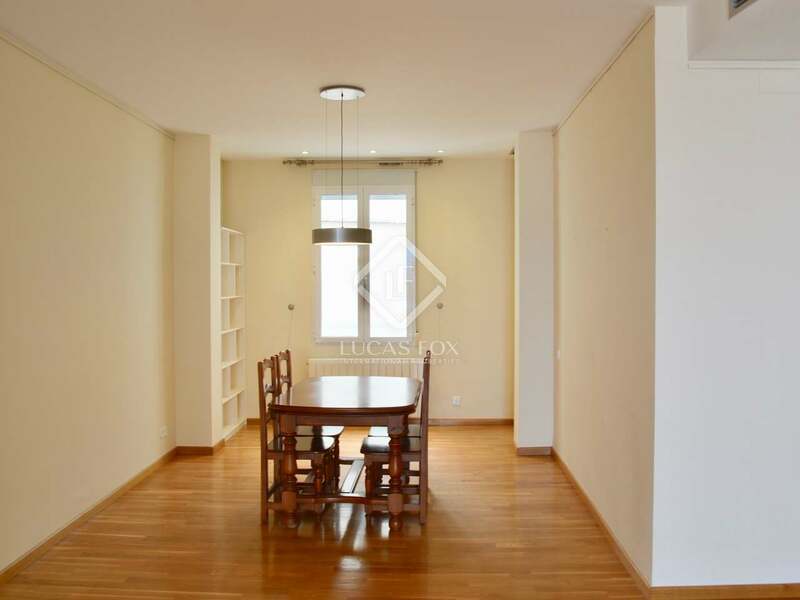 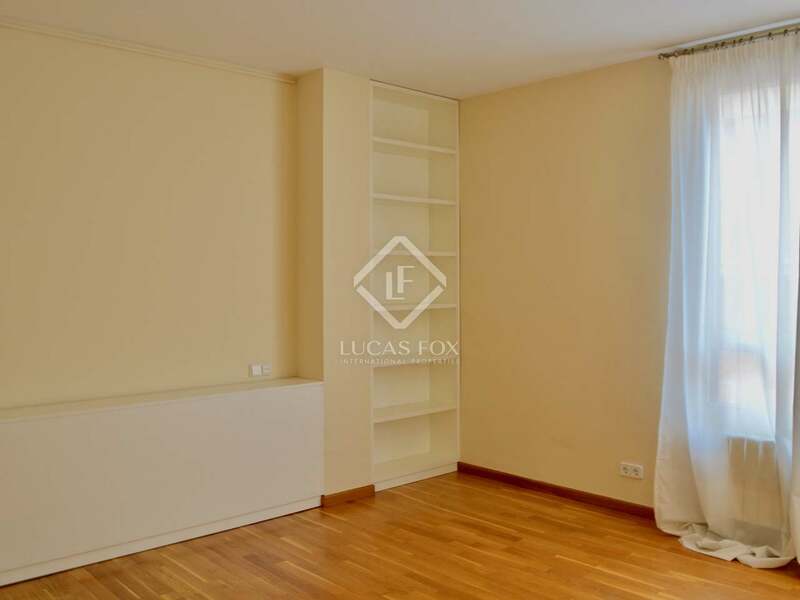 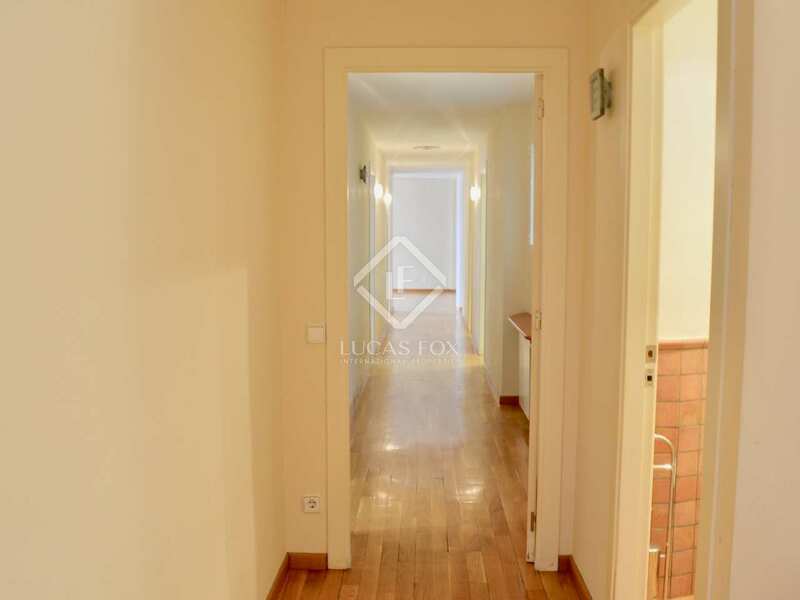 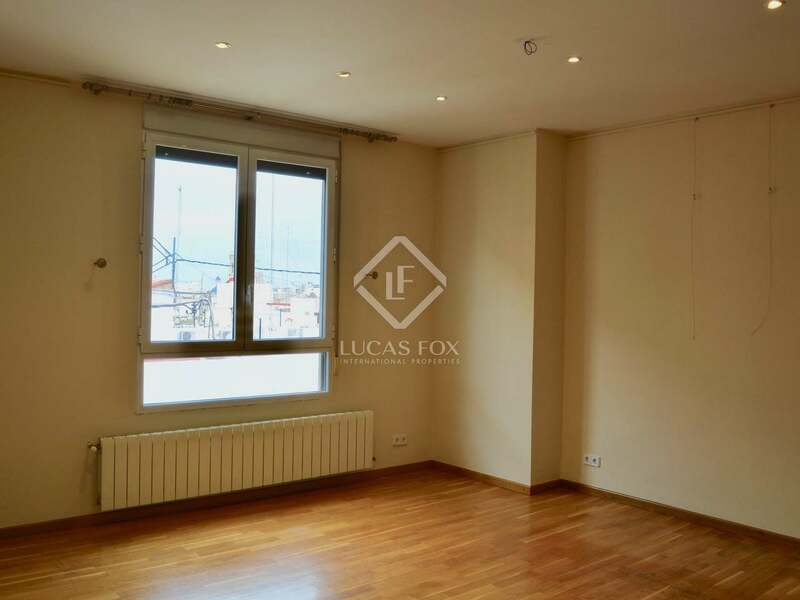 Property located in a mid-twentieth century building on Calle Barón de Cárcer, a few metres from the Central Market. 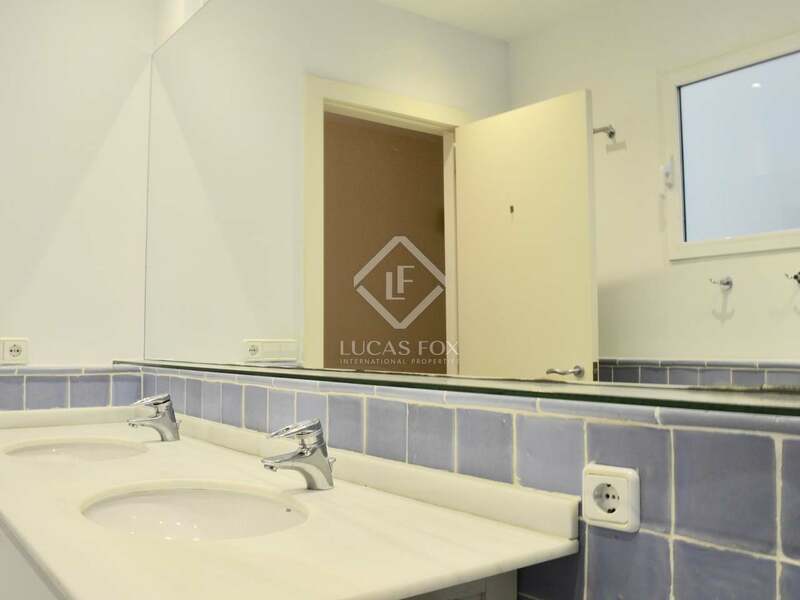 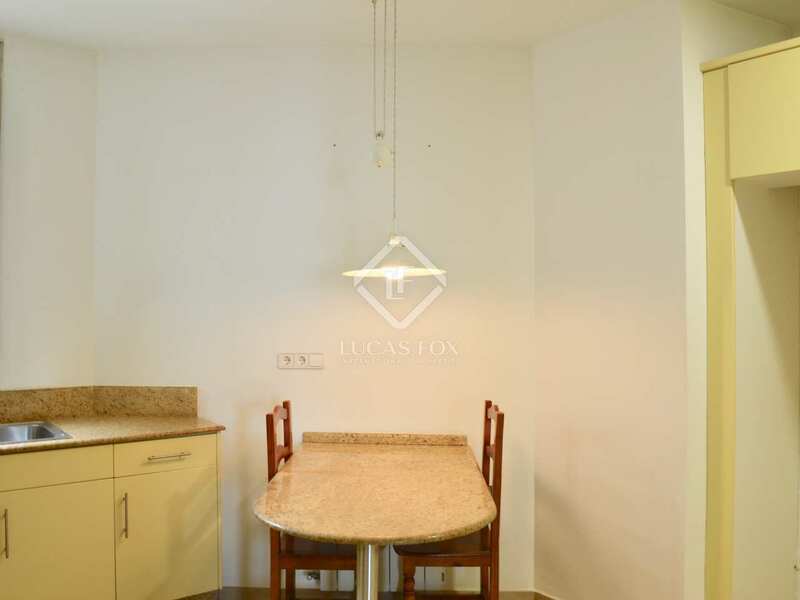 It is a modern style apartment, with aluminum carpentry and a spacious interiors. 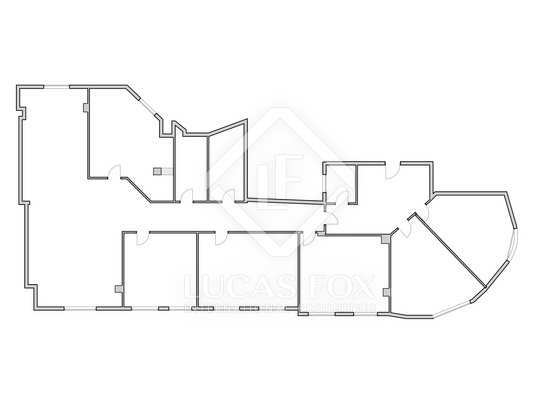 It is a bright property, since it is on a corner and has a north-west orientation, and all the rooms are exterior facing. 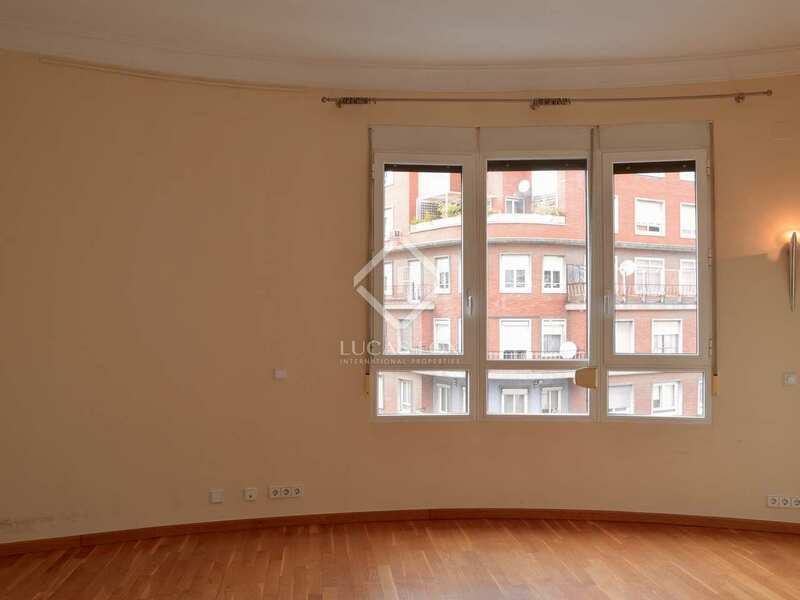 What's more, it has several windows over the street and the light well, and has views of Calle Barón de Cárcer and a perpendicular street. 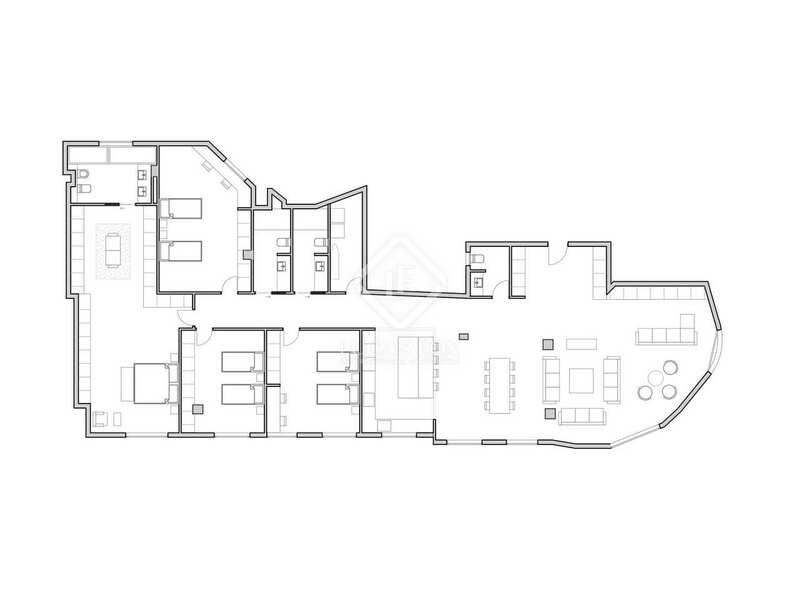 Upon entering, we find the lobby with a toilet and 2 bedrooms / offices that overlook the corner. Next there is a corridor that leads to the 4 bedrooms on the left and the bathrooms and the kitchen on the right. 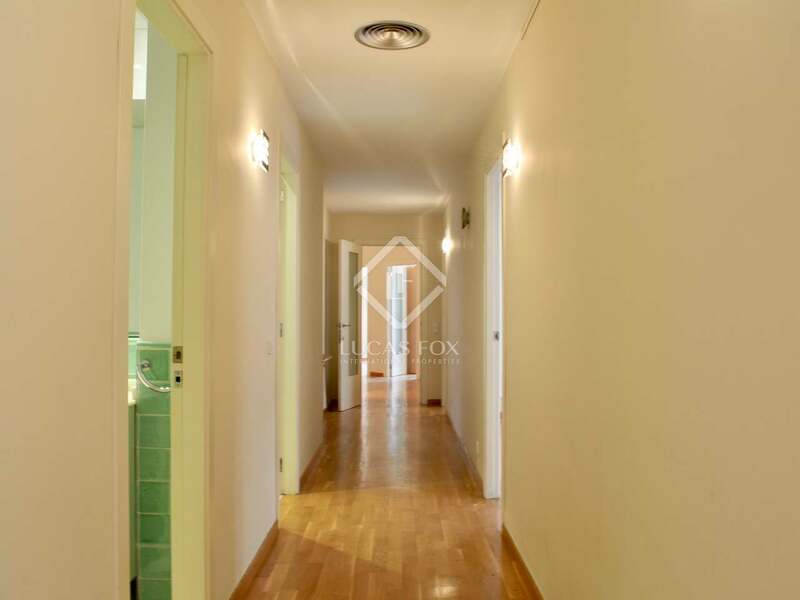 These 4 bedrooms have fitted wardrobes to maximize space, and the rooms on the right of the hallway overlook the light well. 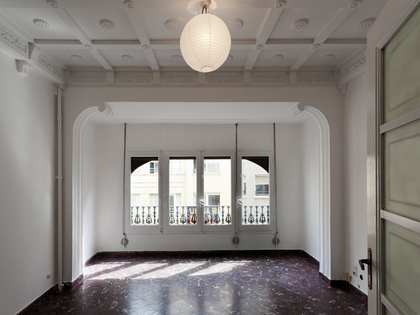 At the end of the hallway is the living-dining room, with a window to the street at one end of the room and a window to the interior patio at the other end. 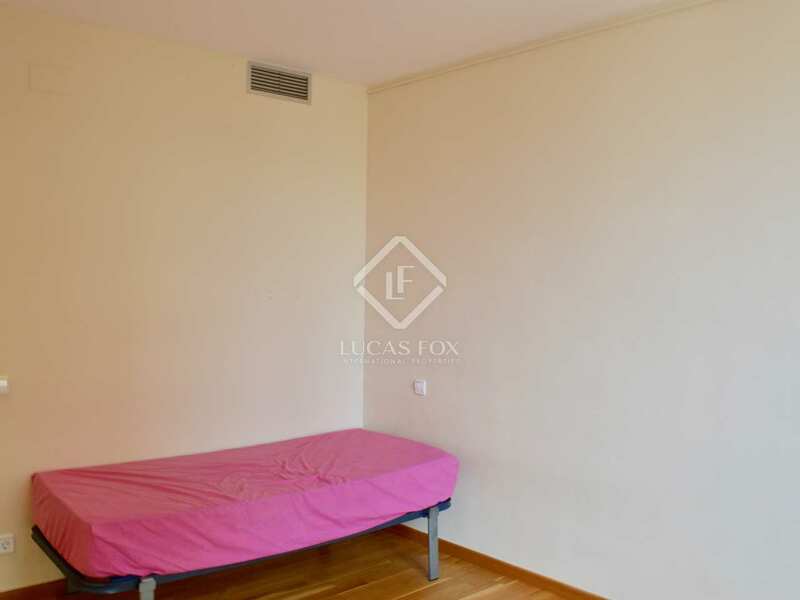 The apartment requires an update (painting, renovating bathrooms and kitchen, etc.) 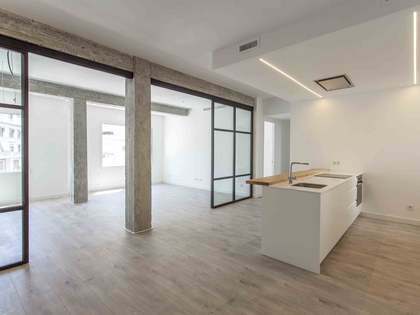 and it would be possible to open the kitchen up to the living room by removing only one wall. 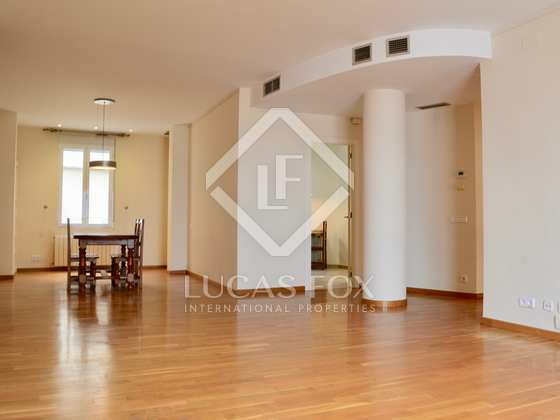 It currently has 4 bedrooms, but the 2 lobby offices could be used as additional bedrooms. 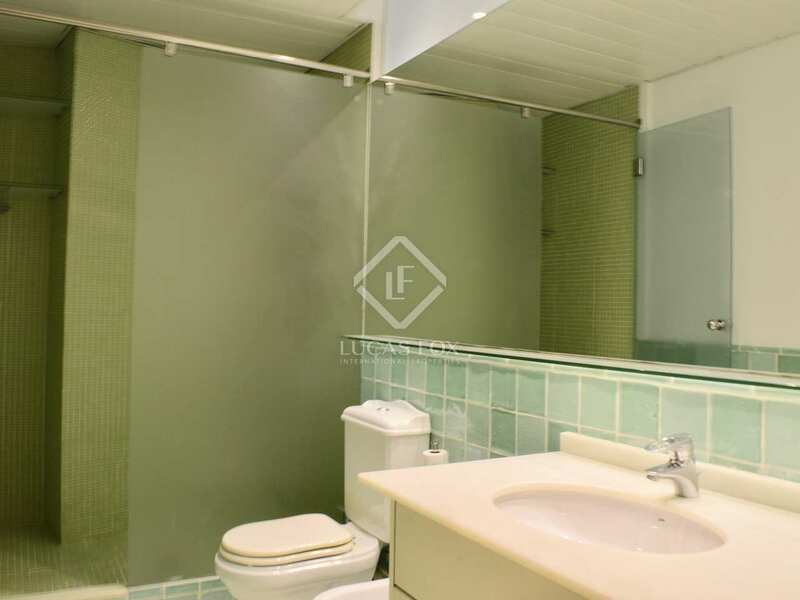 It would also be possible to convert them into an exterior-facing lounge or a large bedroom with a private bathroom. 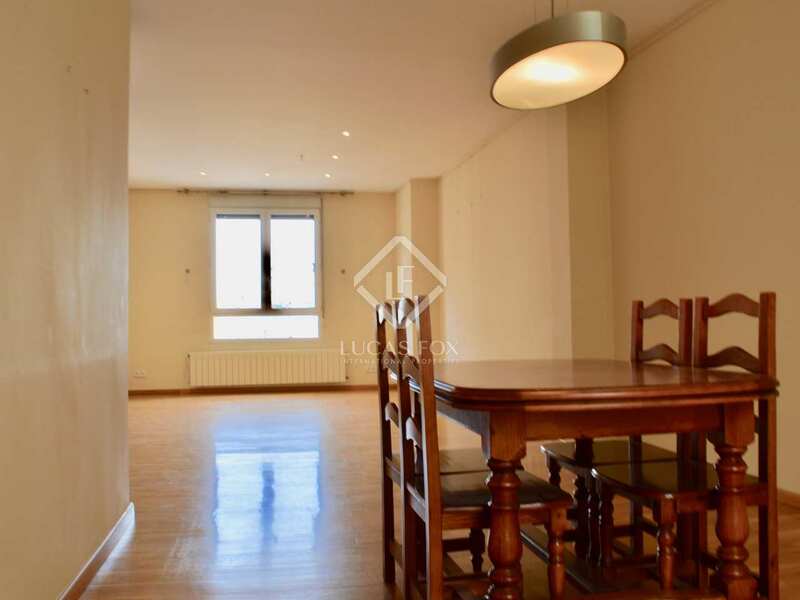 This home would be ideal for families looking for an apartment with lots of space in the centre of the city and at a very competitive price. 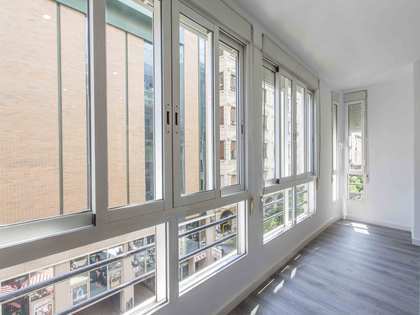 Baron de Cárcer is one of the main avenues that connects the outside of Ciutat Vella with the interior. 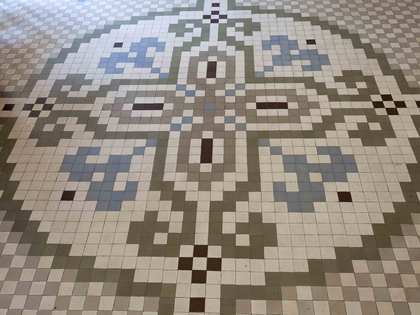 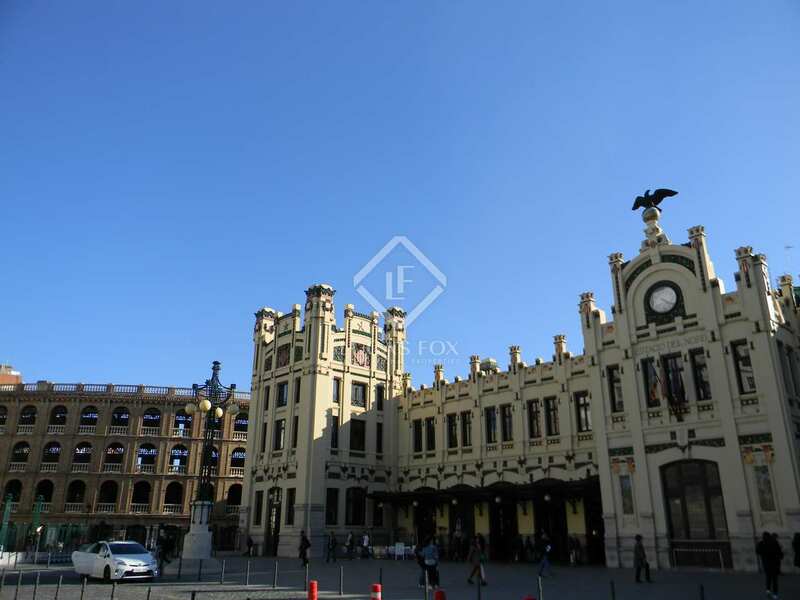 It is a few metres from the Central Market and close to the Estación del Norte. 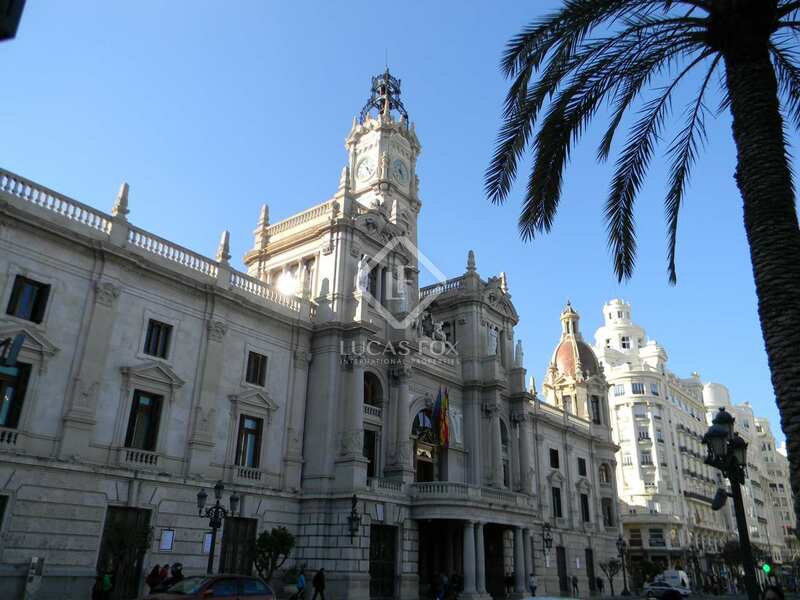 In the area there are several bus stops, both in the Central Market and the Town Hall square.